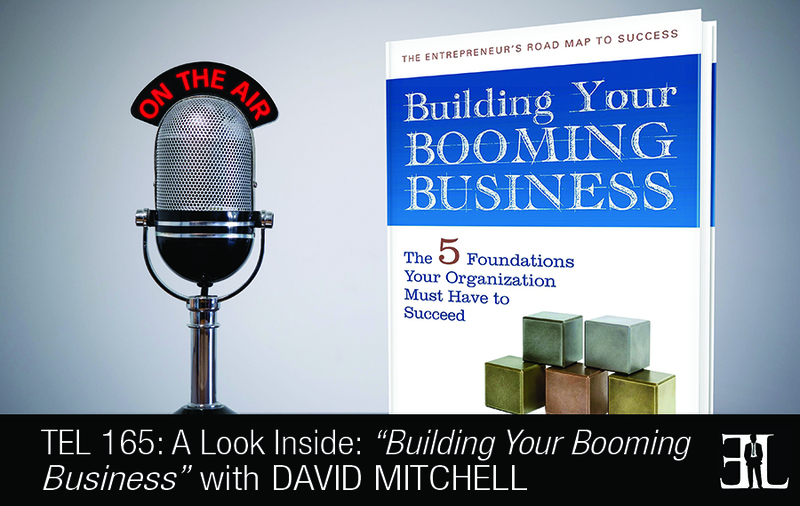 In this episode David Mitchell reveals all his insights on Building Your Booming Business where he discusses 5 foundations every organization must have to succeed. In his book Mitchell delivers step-by-step business strategies and advice that will not only take your business to the top, but will help you systemize your business, build an effective team, provide high quality customer experiences, and drive more sales. The goal of the book is alleviate the consequences that come with unmotivated employees, escalating business issues, and an overworked schedule. This book is perfect for entrepreneurs who own a business that is experiencing stagnant sales, a lack of employee motivation, and an inability to scale. In my book I write in a conversational tone so I use a lot of examples both from my own life and from some of my client’s lives. I gather all the information and put it in one place where a business owner can pick it up and have the basic nuts and bolts they need to create a business that’s going to be successful. A lot of the business books that I have found out there are very niche oriented and I wanted a book that ties it all together. I tried to create a progression that if someone were to sit down and start at page one they could read it all the way through. But I also structured it in a way that you can jump in and out where needed. In everything that you do in your business you need to be thinking about the next step. The subtitle of the book is The Five Foundations Every Organization Must Have to Succeed. Everything that I do is built around five foundations which are Marketing, Leadership and Management, Operations, Finance, and Systems and Controls. I started the book with Marketing and the reason why I started it with this topic is because nothing happens until somebody sells something. We don’t have a business until we put it out on the market and somebody pays us for the value that we provide them. 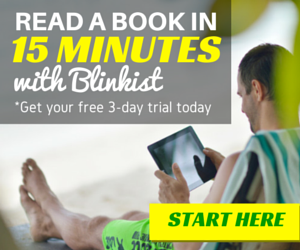 I help the reader walk through everything from defining their product well, understanding who their target market is, pricing it appropriately and also creating marketing strategies that actually encourage action. When I go into the Leadership and Management section I really dig deep into the leader verses the manager. They are two very different skills, a leader leads people, and a manager is somebody who manages things, processes or systems. But in order to move your organization you have to do both and sometimes you do have to manage people. At the same time you need to help inspire them so I talk about how to do that and how to develop leadership styles that are appropriate for the stage of team development. Operations are about working with your clients to develop operations and create one that not only delivers a great experience but also is able to deliver consistently. In the section on Finance I talk about how to get more consistently with your clients and I also discuss cash management. The Systems and Controls section dives down deep into how to get all of these different sections to talk to each other. At the end of the book I throw in an extra foundation called Your Personal Foundation. This discusses things like building your integrity and how people don’t judge us on our intentions but rather on what we do. So we discuss how to follow through, time management, and rounding it all out with how to prioritize between work and family. I am a business coach, consultant, and professional key note speaker. I take an entrepreneurial and business view to business leaders, owners, and entrepreneurs to help them build their business. As I was working with business owners, entrepreneurs, and leaders I found that I was saying the same thing over and over again. So I took the same concepts and principles that I taught to my clients and combined it all in one book.